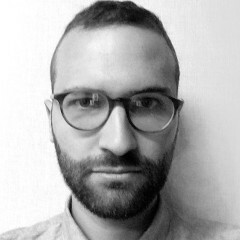 David Sugarman is a doctoral candidate in New York University’s Department of English. His research focuses on urban theory and American intellectual history. His fiction and nonfiction have appeared in Carve, Origins, The Santa Fe Literary Review, Tablet, and Textual Practice.